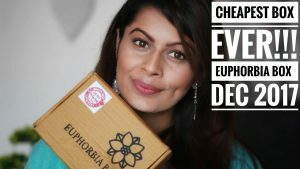 Any person who loves makeup, or even is acquainted with the term makeup, knows what importance a good highlighter holds in a perfect makeup regime. 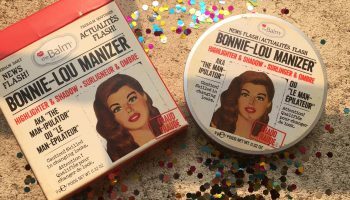 While giving a blinding glow to your face, you can’t deny the fact that just a little bit of highlighter gives this amazing boost of confidence, which is so cliché, but its true. So when highlighters finally started being available in the Indian market, you know I had to get them all. A girl can never have too many highlighters, does she? 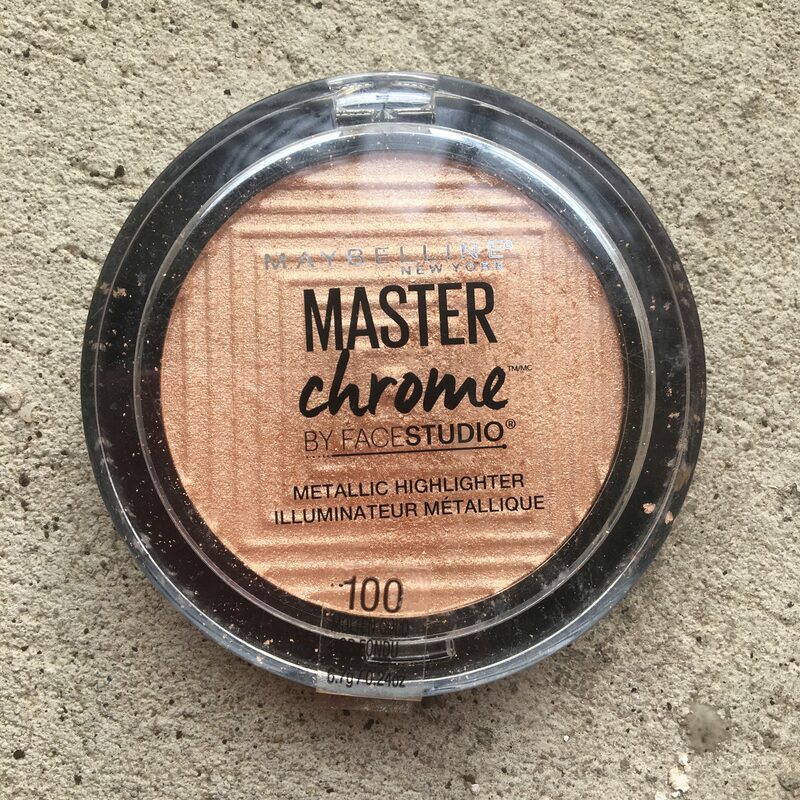 So again, that being said, we are talking about the MAYBELLINE MASTER CHROME METALLIC HIGHLIGHTER BY FACE STUDIO today. 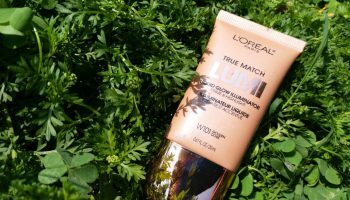 The highlighter is available is two shades in the Indian market, I will sharing the first one, 100 Molten Gold, with you people, today. 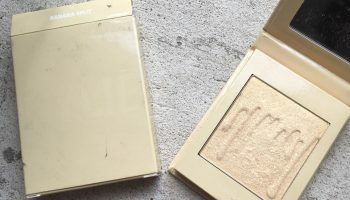 Descritpion: Maybelline Face Studio Master Chrome Metallic Highlighter Makeup effortlessly envelopes the skin in a molten metal sheen. Meet the secret to brilliant and luminous skin. 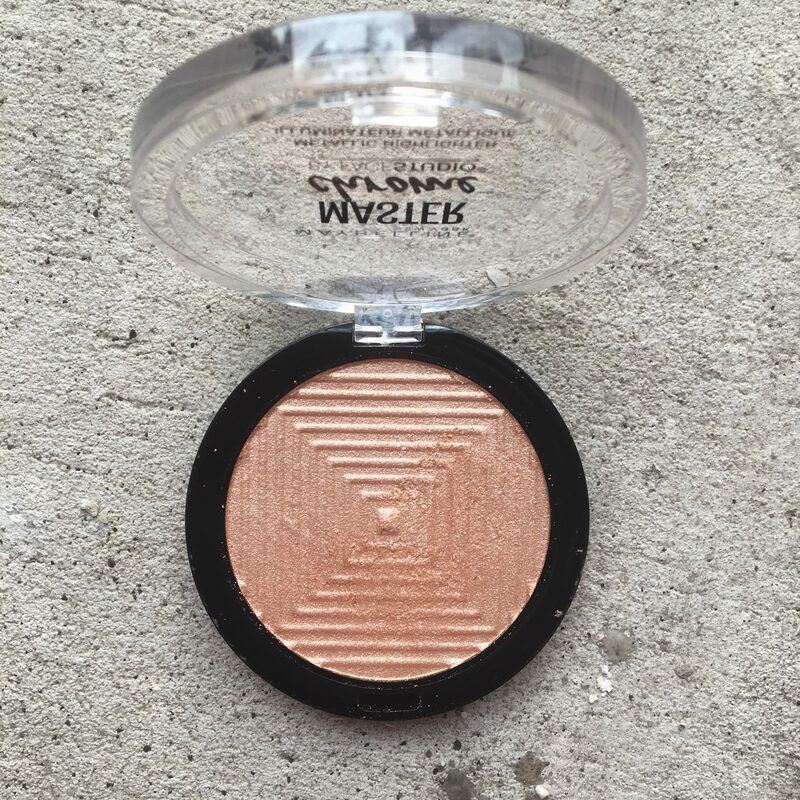 This highlighter powder drenches the skin in a melted metallic finish. 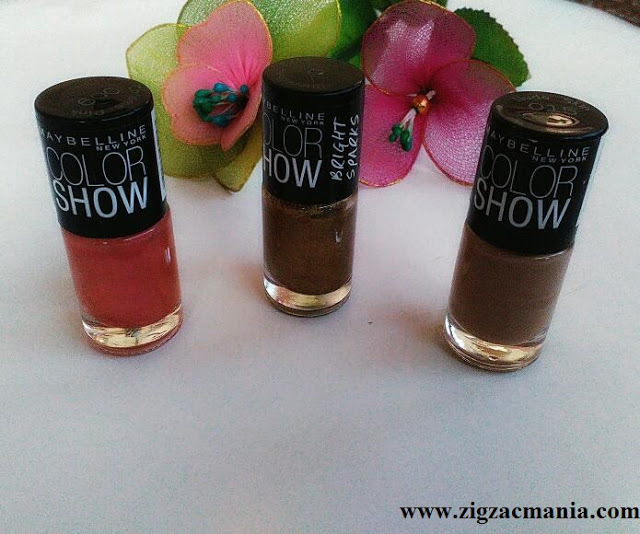 Maybelline’s pearl pigments leave a reflective finish for a brilliant glowing skin. Heats up your look with a warm metallic sheen. Infused with reflective pigments that give a bold glow. Can be applied lightly for a subtle, or built up for a bold melted metal look. Soft powder formula allows for seamless application. Direction of use: Apply with brush or fingertips. Sweep onto targeted areas such as cheekbones, brow bones and down the bridge of the nose. Blend for a seamless finish. 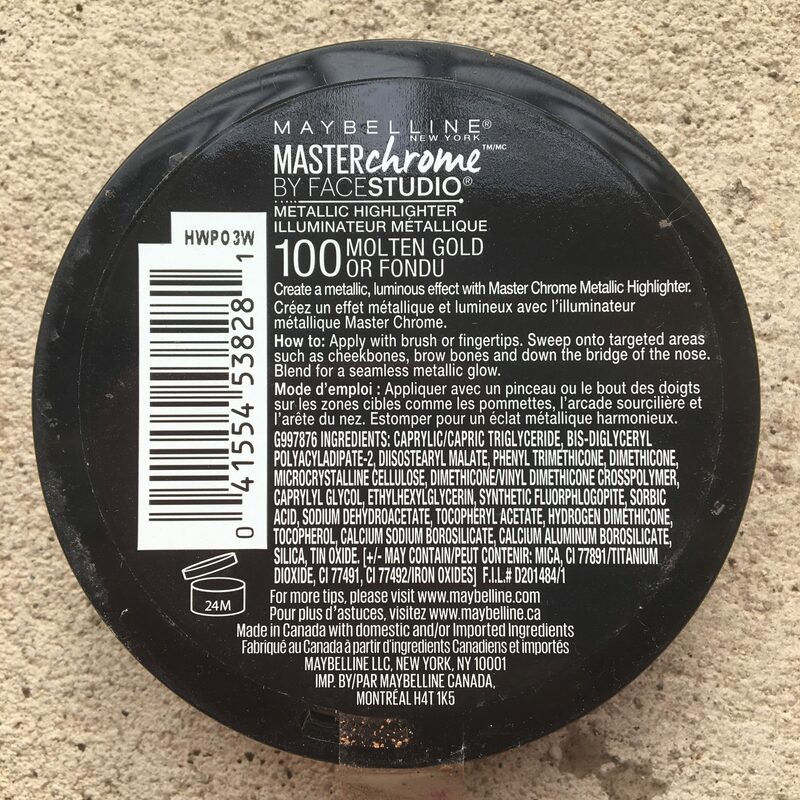 Packaging: The Maybelline Master Chrome Highlighter comes in a plastic packaging, with a transparent top. The product name is printed on top with black letter, giving it a luxe look. It comes sealed with a cello tape, which has the shade no and name written on it. The back of the highlighter has the shade name, directions of use and the ingredients printed on it. 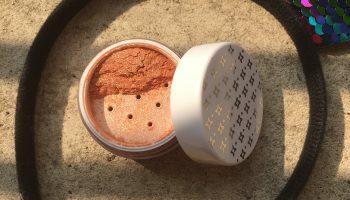 My opinion about the product: Ever since I got into the makeup game, I knew it that a highlighter will always be the MVP in my regime. A good highlighter can immediately elevate a makeup look to a brilliant dimension. 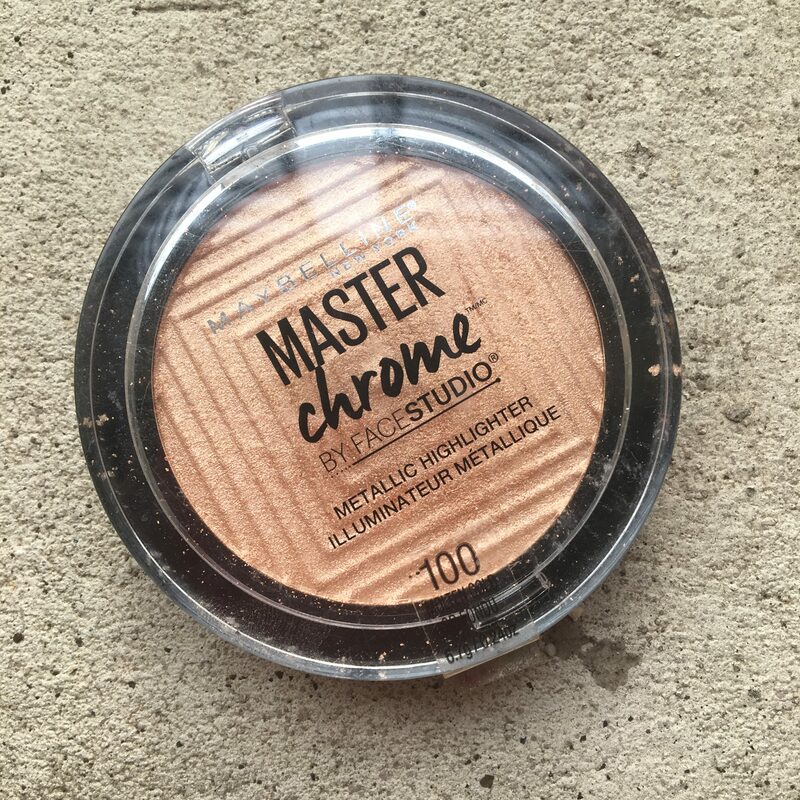 I wasted no time in getting my hands on the master chrome highlighter. And oh boy, it was worth it. 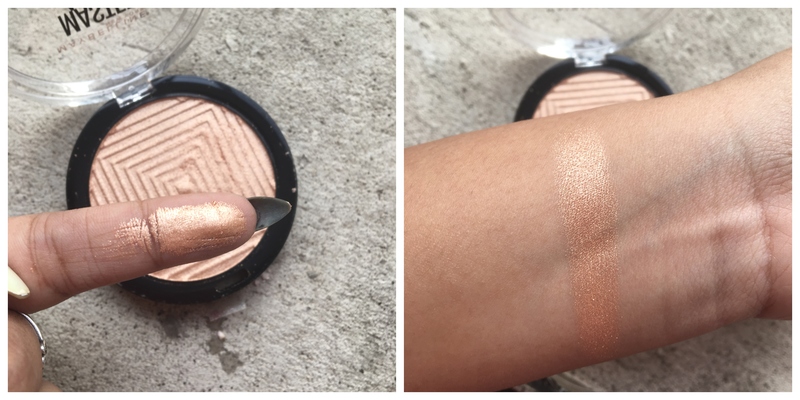 This is hands down one of the best highlighters I’ve used in a while. The pigmentation is unreal, and oh so beautiful. 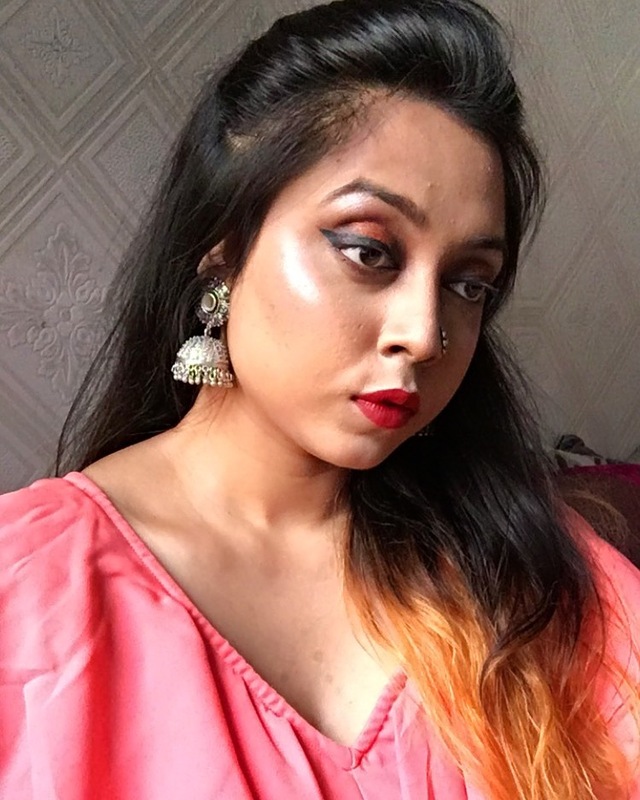 The best thing about this highlighter is that it is build-able, you can use a light hand while applying for soft, subtle, ‘glow from within’ look. Whereas you can go all out, and get a blinding, bold, wet look. This particular shade has a champagne-y tinge to it, which is suitable for both day and night time. 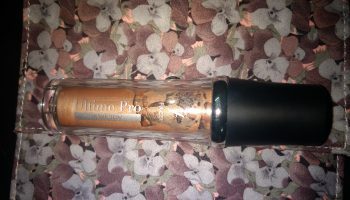 It has an uber smooth texture, and blends effortlessly on the skin, giving a to give a seamless application. Its got very very minute perlite particles which is hardly visible on this skin, I wouldn’t mind even if it did though. 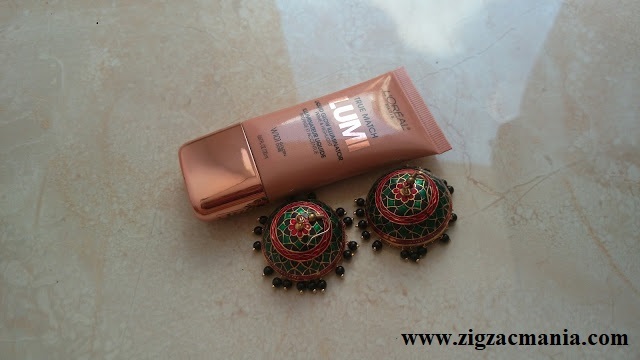 In conclusion, this is best highlighter you can get in India, in the price range, it works better than most expensive highlighters. I would whole heartedly recommend you to get this product. I hope you had a great time, until next time, bonjour. 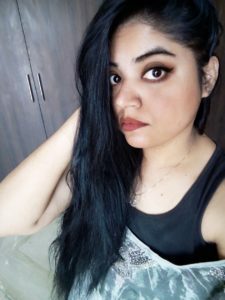 About the author: Solanica Ghosal is currently pursuing charted accountancy. However she is a makeup & fashion lover.